Los Angeles (January 29, 2019) – Families come in all shapes and sizes, but the most important part of any family is love! 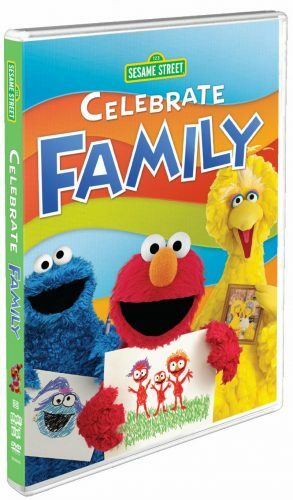 Explore important lessons about family in the new DVD release of Sesame Street: Celebrate Family, on February 5, 2019 from Shout! Factory and Sesame Workshop.